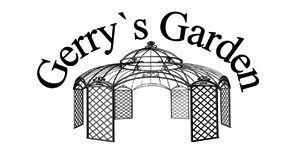 In the collection by Gerry’s Garden you will find the right product for every garden, whether you are looking for colourful pots or vases or rustic Buddha statues. You can also go to Gerry’s Garden for home accessories such as photo frames and other various decorative items. In the Gerry’s Garden stand you will find garden decoration with a trendy rustic and slightly worn look. 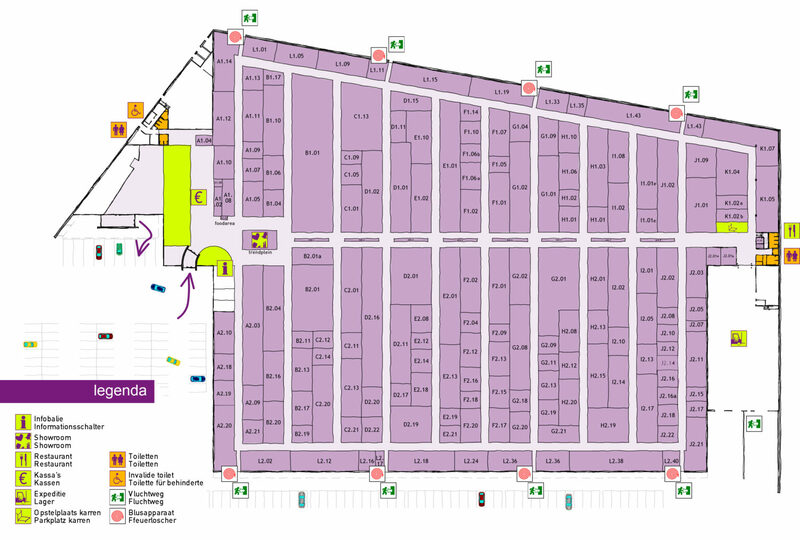 Gerry’s Garden does not have one but two stands at Trends & Trade! At the second location in the same aisle, you will find plenty of flower pins, bird houses, and sculptures of rusty metal for a rustic garden collection.